Access to a cost-efficient, clean and safe energy is one of the main issues of the 21st century. The main challenges are resources availability, new energy management, energy transition and reduction of the environmental impacts related to energy generation and use. 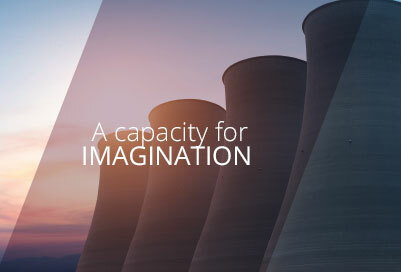 Altawest and its subsidiaries concentrate on bringing its customers – both energy generators and users, – their whole expertise and imagination. The Group offers a full range of electrical and thermal equipments and turnkey plant construction for energy generation, oil and gas, chemicals, waste recovery, nuclear, hydro-electricity, wind energy and naval propulsion. In more than 20 countries, men and women of the Altawest Group commit themselves every day to address their clients’ multiple challenges.